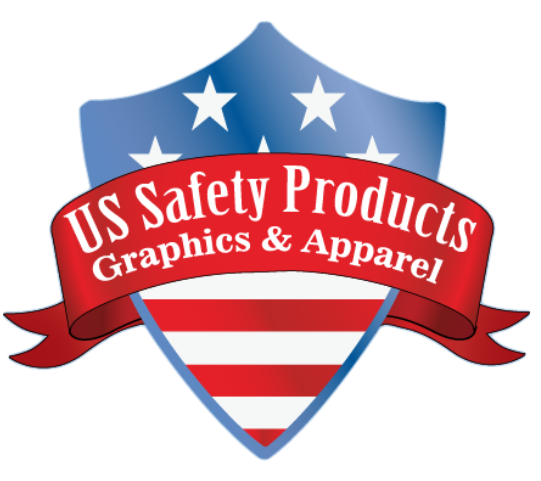 US Safety Products is very pleased to be an official apparel vendor for the Illinois Society of Fire Service Instructors. We have designed a Member Store specifically for the Illinois Society of Fire Service Instructors. With this Member Store you are able to purchase items individually that you can proudly wear to support the Illinois Society of Fire Service Instructors. We suggest that you bookmark this section of our website for your official apparel. If you do not see something you are looking for please let us know. US Safety Products will provide you with the official Illinois Society of Fire Service Instructors Products. If you have an idea to "change-up" the logo to support a certain fundraiser (pink for cancer awareness, green for pediatric cancer, etc.) just let us know. As an official vendor for the Illinois Society of Fire Service Instructors we can take your concept idea and make it reality with the administrations approval. Our goal is to make your shopping experience a true "one-stop-shop." From hats, to t-shirts, to long sleeve t-shirts, to sweatshirts, to dress shirts, decals, vinyl banners, political signs, etc. we have got you covered! If at any time (24/7) you have any questions about this Member Store or you have any safety related needs send us an email at sales@ussafetyproducts.com, message us on Facebook, or call us at 708/747-7639. Please take the time to "like" us on Facebook and share us!